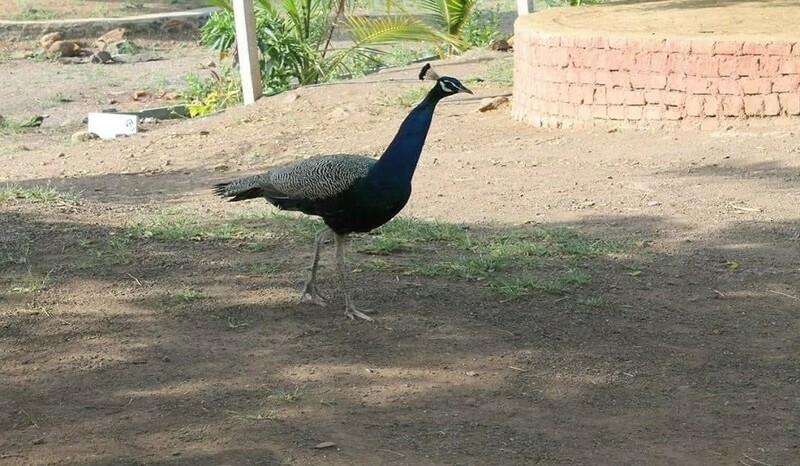 Morachi Chincholi (Chincholi Morachi), itself means a village of tamarind trees and town of dancing peacocks! It is situated near the Ahmednagar-Pune Highway, about 55 kms from Pune. 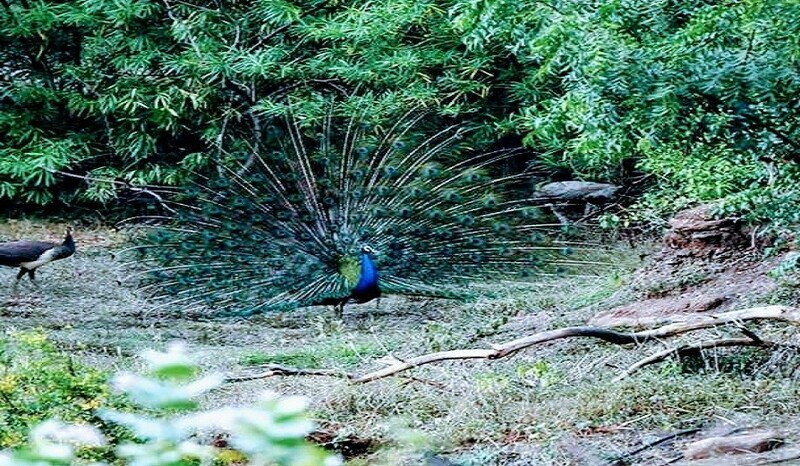 This little village hosts more than 2500 peafowl, as on date! 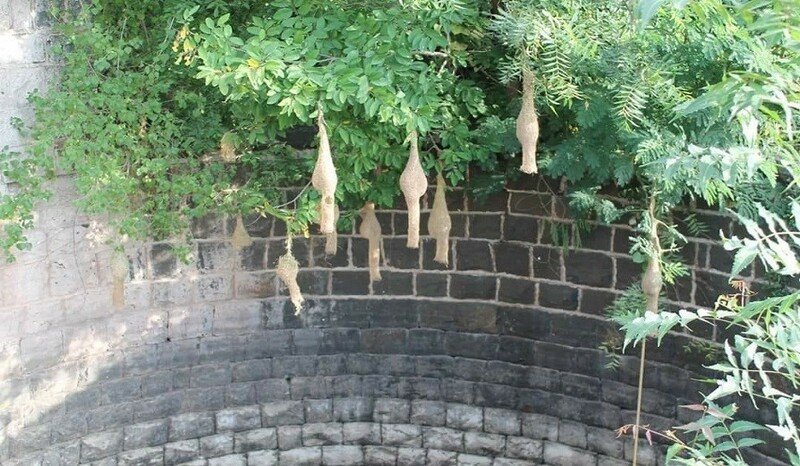 The story goes that a huge number of tamarind trees were planted during the Peshwa rule, which attracted the peafowl and they simply made it their home! Your visit to Chincholi Morachi promises you everything that a rustic village-stay should! The authentic Maharashtrian fare will make your taste-buds dance in happiness, just like the peacocks you will be watching! Not only this, you can enjoy the simple joys of a village life, like kandil-lit homes, bird-watching, gilli-danda and other outdoor games with the village kids. 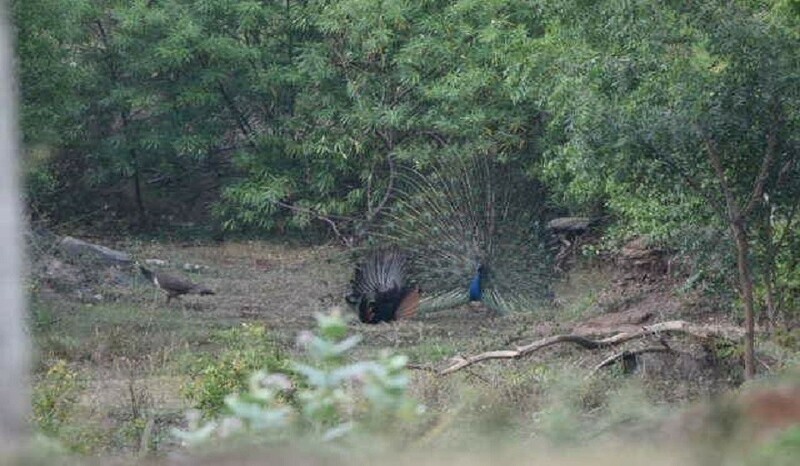 6:00 am: Proceed for the early morning sighting of Peacocks in the Jungle! 9:30 am onwards: Walk through village, meet the villagers , Get a closer look of how cows, buffalo and goats are milked. Experience the innocent touch of calf, puppies and chickens. Go for a round of rural desi games and activities such as gilli-danda, climbing trees or playing marbles (goti). Major nostalgia! 2:00 pm onwards: Walk through the Wanrai (forest) to look out for rare Ayurvedic medicine plants and visit the Nakshatra Garden in the village. Or you could just take a nap under the cool shade of the tamarind trees! If it interests you, you’re welcome to try all the farm activities with the farmers at our host’s home, such as seeding & watering the field, feeding cows & buffaloes, fetching water from the well! Enjoy watching birds in their natural environment, by the shore of the water reservoir.